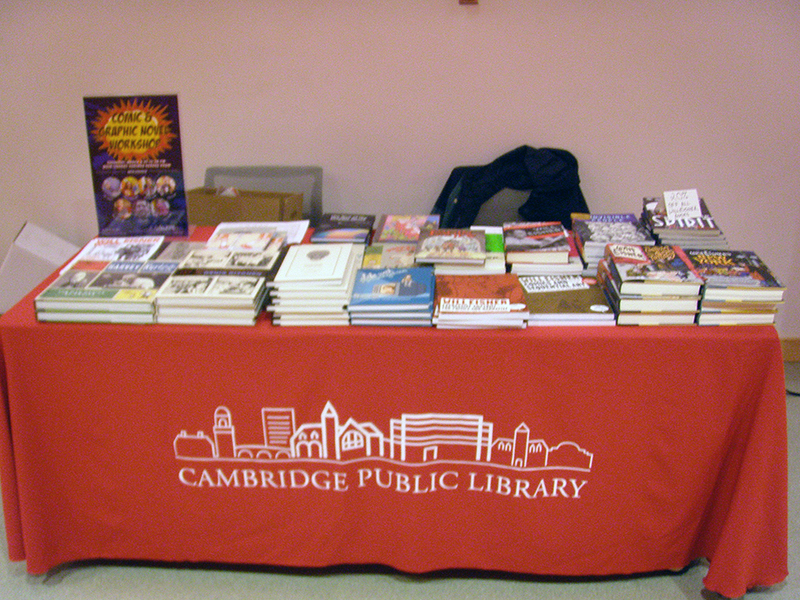 March 14th, Between 1pm and 3pm at the Cambridge Main Library. 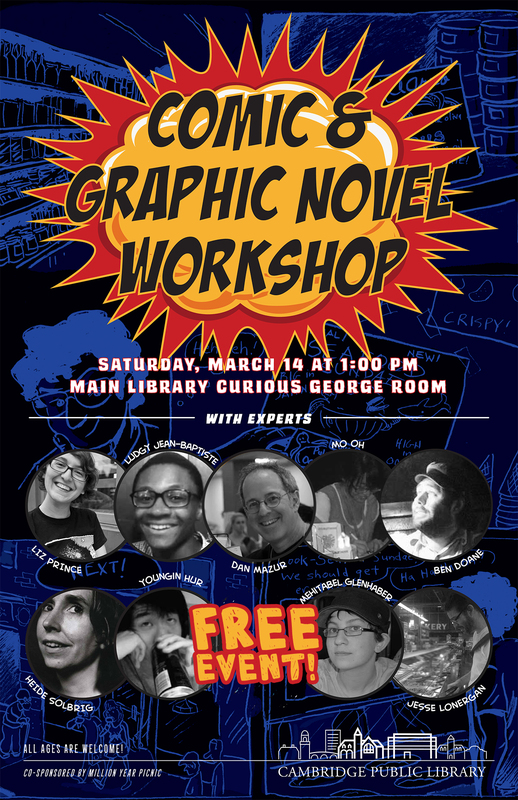 A Free open to the public workshop by Local and Boston Comics Roundtable creators. Join the Facebook even here. See the Cambridge Public Library listing. Below is a listing of the amazing creators involved on this workshop.